Tor Browser Launcher will cause "SIGNATURE VERIFICATION FAILED" error. You need to import GPG key manually for avoiding this error. 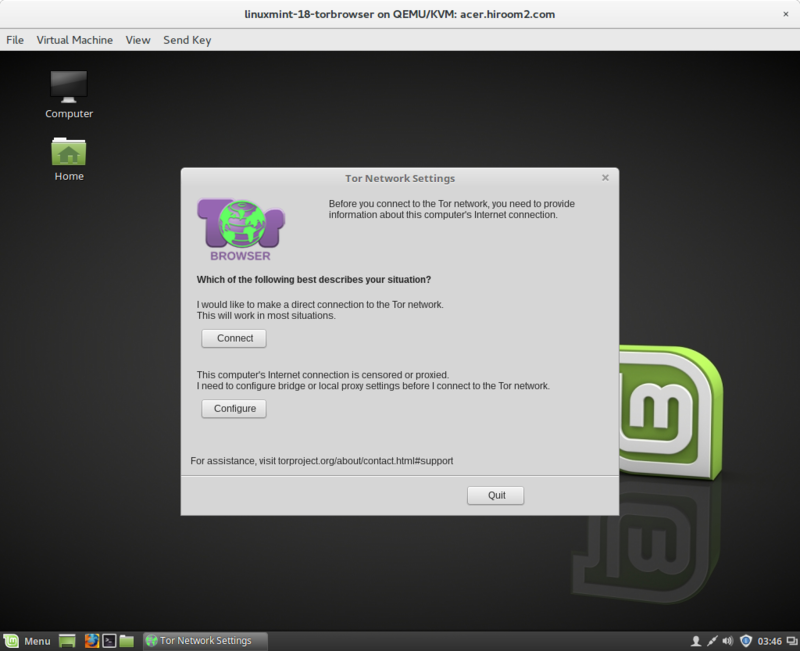 This error may be fixed in latest Tor Browser Launcher. When wget is failed, please change VERSION.